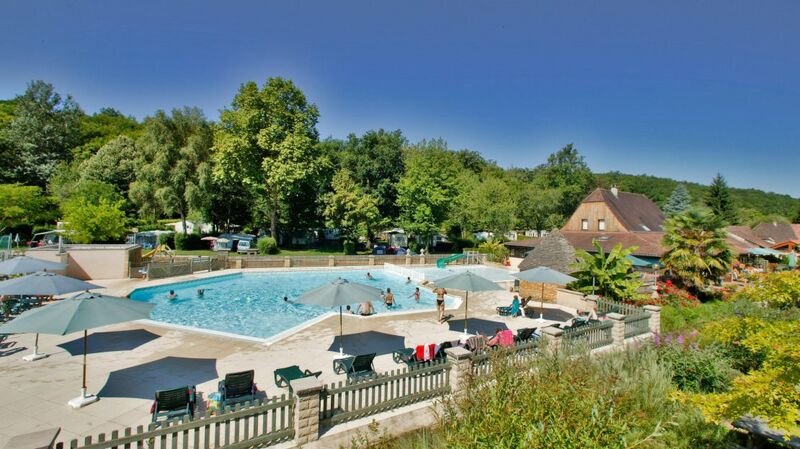 Intro by Campsite... 'Man is understandably to the fore in the Perigord region, an area rich in prehistoric sites and cave art. A watermill is the heart of the ancient stone buildings, which today house the main campsite facilities. The sporting activities available on the site and cultural discoveries to be made in the region go to make an ideal holiday. Campsite : Nestled in a valley, you will be seduced by your first glimpse of 'Le Moulin du Roch' with its old stones and gently flowing stream.